Driving a car when you are in a different location is more convenient. There are rent a car business that will provide you with a vehicle of your choice to make you reach places easier and faster. 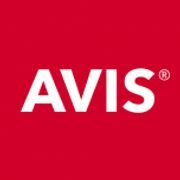 Whether you are looking for any kind of car to rent for the weekend, there are a variety of choices await you from AVIS Rent a Car UK, Affordable Car Hire, and other reputable retailers. Take advantage of the latest car hire deals, discount codes, and offers available online. You can go over our list of latest car hire deals and offerings. UP to 50% off Car Hire with Ryanair! Get additional money off on cheap car hire from top car rental companies in the UK! Freedom and Flexibility. Renting a car abroad or in another city makes your travel more exciting and easier. You won’t have any problem with sudden change of schedules. Cheaper Option. Hiring a car saves up so much money than Uber or cab. Aside from avoiding hassle, it can also save you time from looking for or booking different cabs. Music is your Choice. Unlike those Uber cars and cabs, you can choose whatever song you like and whenever to play them. Cultural Driving Differences. Brits drive on the left side of the car. So when other nationalities visit London or UK, it is sometimes an issue and gets solve by just getting used to it. Signs, Maps and GPS. In the UK, they like to tell you the speed limit is in MPH while other European countries is in KPH. Car Itself. Always check whether the car you are renting is not too old to use because there may be broken parts of the car. Before renting, check if the car rental companies you are looking for have a regular maintenance check up. Use a credit card when picking up the car. Before picking up your wheels make sure you have your credit card with you. Most of the rental car companies check if you have enough balance to pay for your rented car and charges. 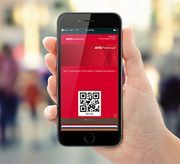 Do not also forget that some companies put a hold on some funds of the card until you are done with the car. Kids cost more to drive rental cars. Youngsters age 25 and below are only potential liabilities to some companies. Most of the car rental companies even put a daily fee these young drivers. Keep drivers to a minimum. Try to keep just two drivers whether it is a family vacation or not. The more people who can drive you are with, the more money you should have to pay. Shop around on the car insurance. You can call your credit card company to offer some type of car rental insurance so if anything might happen to a car or get it scratched, you’ll have less problem. Stay on the paved roads. There are not many car rental companies okay with their cars being drove off the off-roads. If you wind up getting stuck in the mud, the fee of it getting unstuck and cleaning will be charged on you. Fill up the tank before returning the car. Make sure to fill up the tank before you return the car but incase you forgot it, you can just pay almost a double per litre to your agency. Well, to some companies only. Here at Latest deals you will find the best deals and cheapest car rental deals in the UK. Find great deals, special offers, price drops, and bundles on a wide selection of cheap car hire offers. 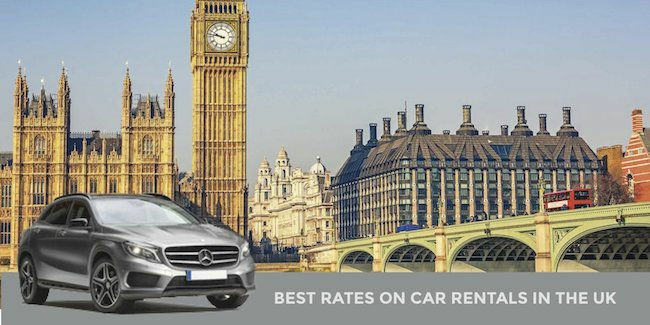 From cheap car hire London to car hire Birmingham, you are sure to find the cheapest price on rent a car London and across the UK. Make sure to use car hire comparison sites to get the best deals around. Our community of bargain hunters regularly share verified deals and offers on cheap car rental companies from major UK retailers to help you save on your purchases. We also have a team of money-saving experts who share essential tips and tricks that will help you get discounts in your instore and online shopping. Most UK retailers often have sale events during peak seasons like Christmas and New Year where you can save as much as 35% off on car hire in an extensive selection of car brands. 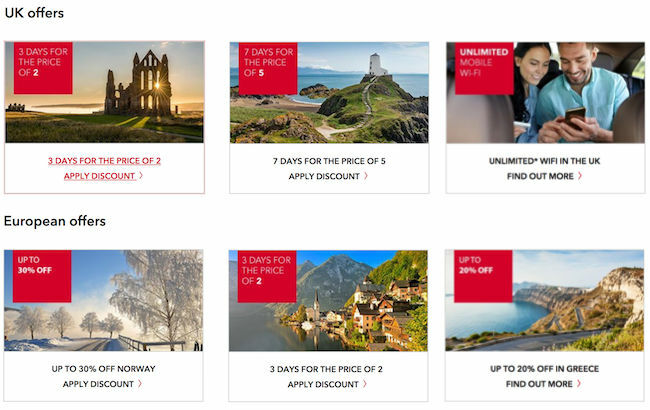 You can maximise your savings and get additional money off by using the latest popular cheap holiday car hire discount codes you can find here at Latest Deals. There are even voucher codes where you can get freebies and free hour on your bookings.